There are many DIY solar kits for sale online nowadays, and even more DIY solar installation videos to back it up. If you’ve been convinced you can do it yourself, you’re not alone. As any experienced solar panel installer will tell you – it is a job that absolutely, positively has to be done right the first time. Even for the most experienced DIYer, doing your own solar installation is a very, very bad idea, not to mention possibly even dangerous one. Unless you don’t mind risking damage to your property on top of literally risking your own life, DIY solar installations should be avoided at all costs. Anytime you work with electrical wiring, there’s a risk of getting shocked. This may seem obvious, but you would be surprised at just how many people try do their own electrical work without training. Your worst case scenario would be electrocution, but even just a minor shock can send you flying off the roof as you jerk away. Unless you’re an electrician, installing solar panels should be left to the professionals who have both roofing and electrical experience, and also willing to take the daily risk. Most of the work you’re going to do isn’t the actual installation at all. It’s the actual planning of the installation itself which is most important. By the time you’re done figuring out which panels are correct for your roof, you also need to figure out the correct number of panels for your unique electrical requirements. Then there’s the correct inverter to choose, and even more details about the equipment itself. It takes some serious planning to choose the ideal roof space for your solar panels too, and unless you do a lot of research you will, in all probability, get a few things wrong. For optimal installation, several factors must be accurately assessed: These include your roof’s size, the sun’s direction, shading as well as grid dependencies. Here is where a certified solar panel installer brings experience to the table. What size solar panel system would you use to best suite your electricity needs? Do you have sufficient space on your roof? What is the exact angle of your roof? What panel setup is best suited for your climate? Can your roof carry the load of solar panels you require? What building permits are necessary? Do you have enough knowledge on residential wiring and local grid connections? How much sunlight does your home get in a year? If you insist on not consulting a professional solar installer, you seriously run the risk of installing a system which does not function optimally. This way you may end up with a PV system which simply won’t pay for itself over time. Accredited installation experts with technical knowledge and experience will be able to get it right, first time and help you maximize your savings on your initial investment. The only way to get in touch with certified installers in your area is to compare several quotes. This way you will easily be able to narrow down your options and get an accurate assessment of your current requirements. Installing a new solar system holds some serious risks for your property. The correct equipment is absolutely essential, and this includes the meters, gauges, and instrumentation which must undoubtedly match your system requirements to be compatible with the grid. It’s also important to consider the possible damage to your roof. The incorrect weight may inevitably lead to some costly repairs and, on occasion, even lead to replacing your entire roof! Furthermore, hooking up your solar cables incorrectly increases the risk of a power surge. As if blowing up your inverter isn’t enough, you could literally end up burning down your house! An accredited professional will install your solar panels without causing any damage. And if they do, you have peace of mind they will cover the costs. Most states require permits, certifications, and even a licensed electrician to legally wire solar panels and connect them to the grid. This is done in order for electrical codes and safety standards to be met. There’s simply no way around it, and if you haven’t done the necessary footwork before you proceed with your DIY installation, you will be breaking the law. And don’t forget, you will also need approval from city planning departments, and once you think you are done an inspector will have to come out and survey your handy work. 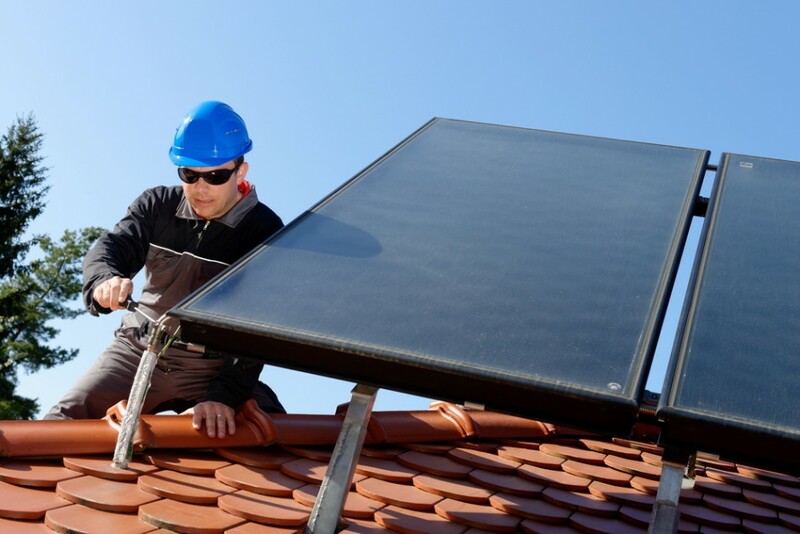 Professional solar installation experts will sort out all the complicated details, ensuring that the whole process complies with your state’s building and safety standards. An accredited installer will also follow the requirements for warranty purposes. If you ever need to replace your panels you will still meet all of the necessary installation guidelines. Green properties are on the radar, and there are tons of financial benefits accompanying solar installations. These include local and state municipal rebates, tax credits and SREC’s. Applying for these credits and grants can turn out to be a hellish nightmare with all the paperwork and fine print. There are many forms to fill in, certifications to be cleared, and many, many other complicated loops to dive through. Missing out on these simply equates to missing out on a lot of savings on your initial outlay for a fully integrated PV system. Professional solar installers are the only way to guarantee your eligibility. A professional who understands which incentives to apply for on your behalf will help you extract every single cent you deserve from your new solar setup. The intricate details involving correct solar installation leads to added risk of JUST NOT GETTING IT RIGHT. In order to even consider the possibility for optimal installation of a fully functional, profitable, renewable solar energy source, professional installation is the only way to go. 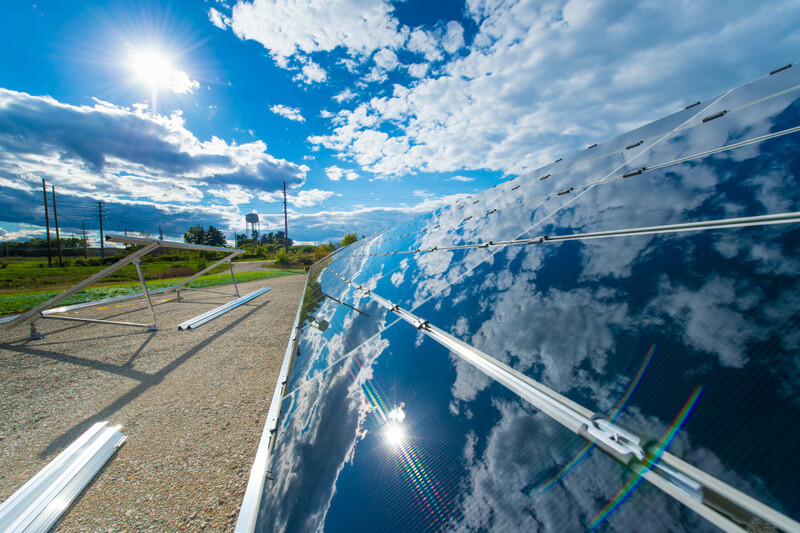 Solar is destined to play a vital role in our society, and all of us have a vested interest. If we do not nurture the power of the sun correctly, the solar industry as a whole stands to lose its credibility. We have the resources in our possession right now to lead us into a greener future. We must therefore respect photovoltaic technology and take the responsibility to utilize the proper equipment while adhering to the proper safety and performance protocols.